Over the past couple of years, SEC has been ruthless in delaying and denying the Bitcoin ETF. But still the latest entrant in this race of Bitcoin ETF, Bitwise Asset Management feels SEC is not Anti Crypto but it usually takes time to approve the “first” ETF in every category that has appeared in front of it. Contributing to Anthony Pompliano’s blog, the team at Bitwise Asset Management have given some fantastic insights on SEC and it’s the regulators thought process on the Bitcoin ETF. Bitwise also gives some views on how the industry is anticipating the Bitcoin ETF and whether there is a need of one. 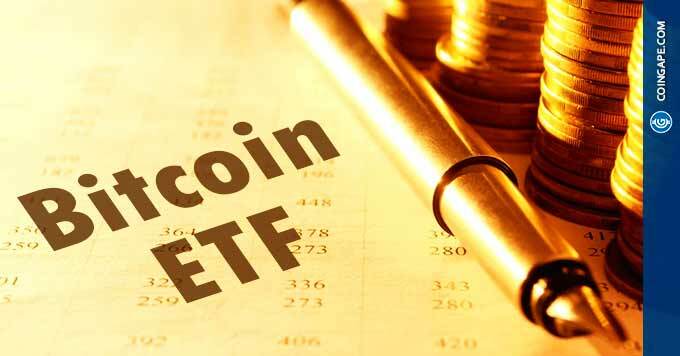 Looking at the facts that Bitwise has put forward, it looks like SEC may delay but will surely approve Bitcoin ETF, but only ones its queries are sorted and it has enough confidence that the investor interest is protected in this process. When do think the first Bitcoin ETF will finally be approved? Do let us know your views on the same.